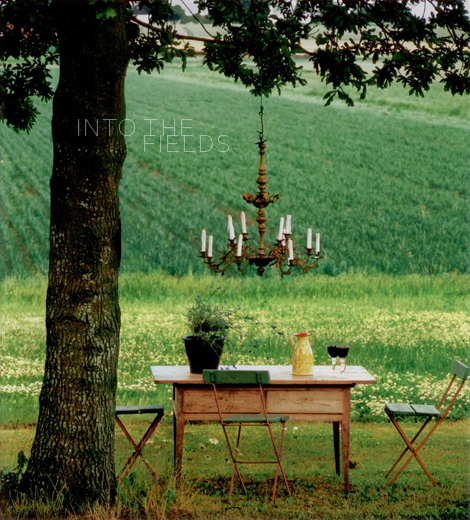 ... sipping wine under a chandelier in the countryside sounds and looks pretty tempting... have a lovely and relaxing weekend everyone! Oh my, I would love to jump into this photo. It looks so relaxing.